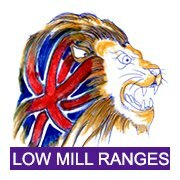 Low Mill Ranges is a leading retailer of a wide range of guns in Cumbria including outdoor guns, shotguns, air guns, rifles and handguns. We have three main ranges available for use; however, they are restricted to club access only on Tuesday Wednesday and Thursday nights, plus open on Sunday morning for zeroing purposes. 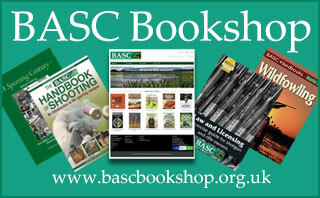 We can cater for small arms up to .44 mag calibre & Practical Shotgun.